Lifestyle Arq-e-Gaozaban (Borage Water) is a distillate of Borago officinalis. 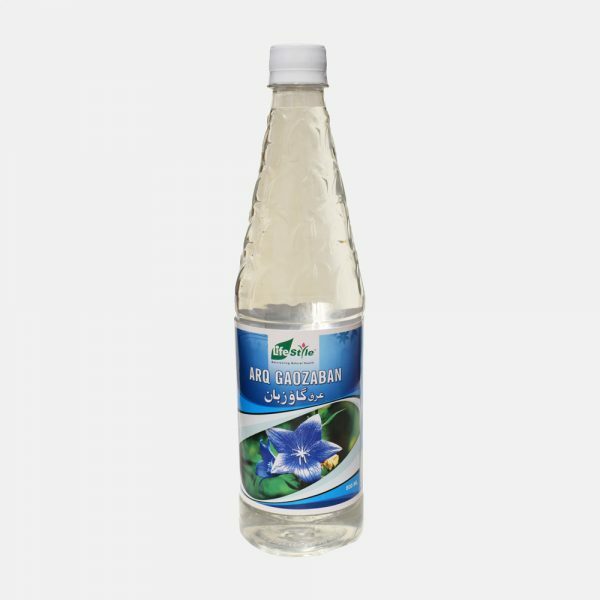 Borago officinalis is therapeutically recognized for strengthening the functioning of heart and nerves. relieves the intrinsic heat and thirst. 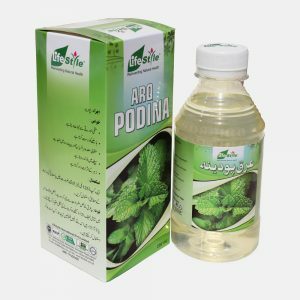 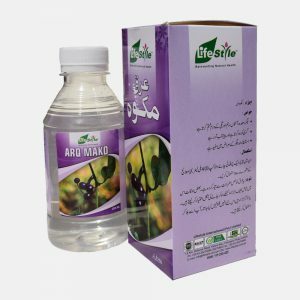 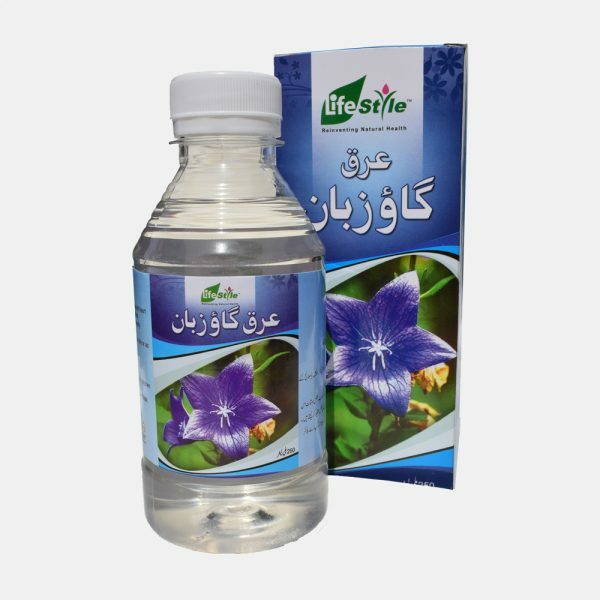 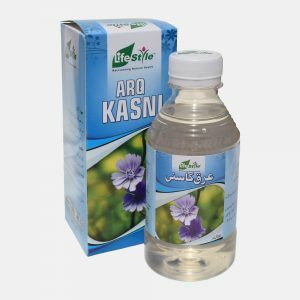 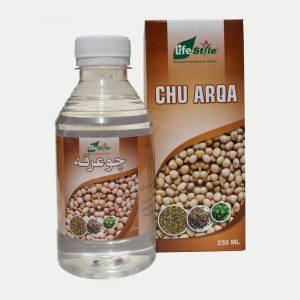 Due to its demulcent action relieves irritation of the stomach and bladder.